We picked this up from an old magician’s estate. 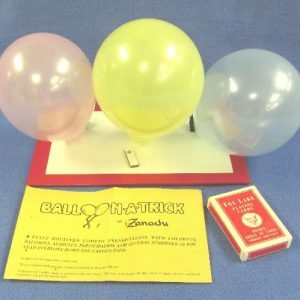 It comes with the original instructions and all the required jumbo Bicycle cards and gimmicks. 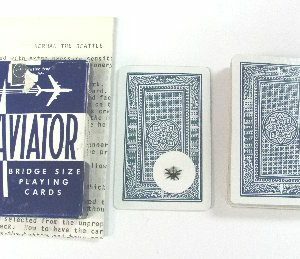 EFFECT: Two jumbo cards are shown openly and fairly on both sides. 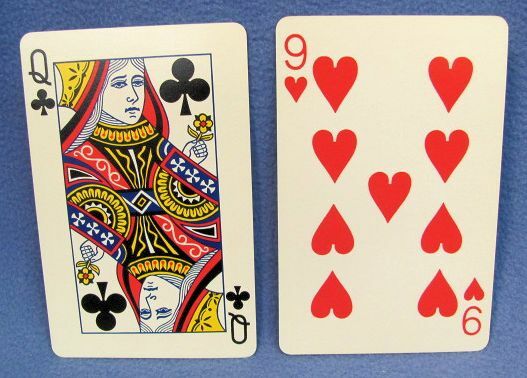 One of them is a spot card and the other a court card. The court card is openly placed in performer’s pocket. 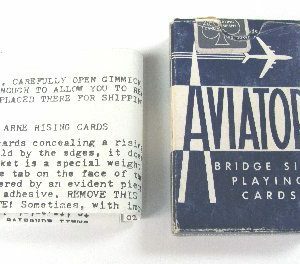 The spot card shown on both sides is placed in an unprepared paper bag. Now a transposition is commanded to take place. Performer now brings out the spot card from his pocket, and spectator who was holding the bag, removes the card and it is the court card!